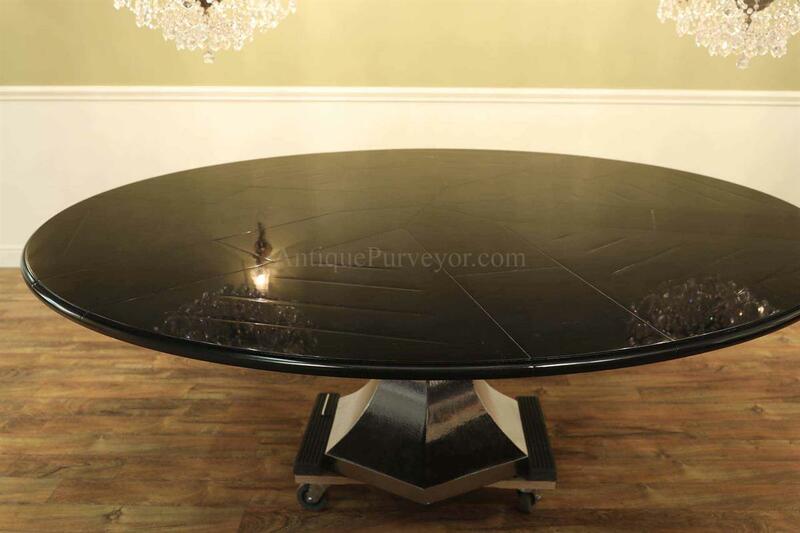 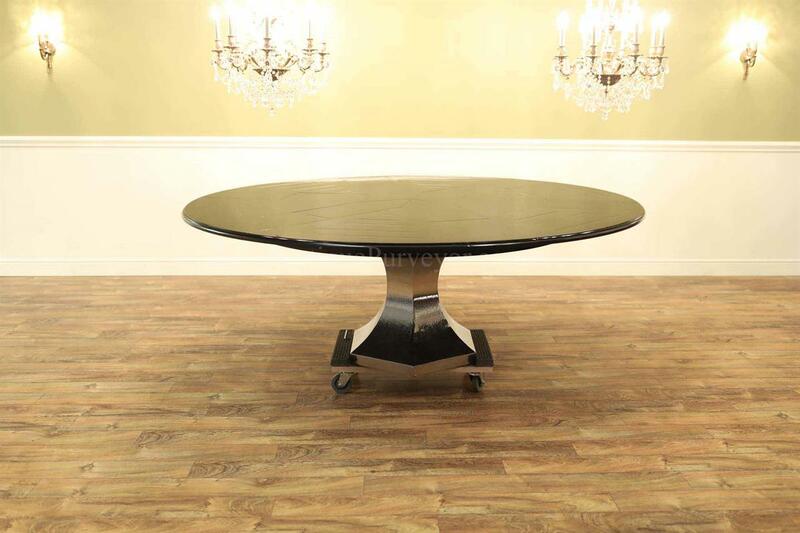 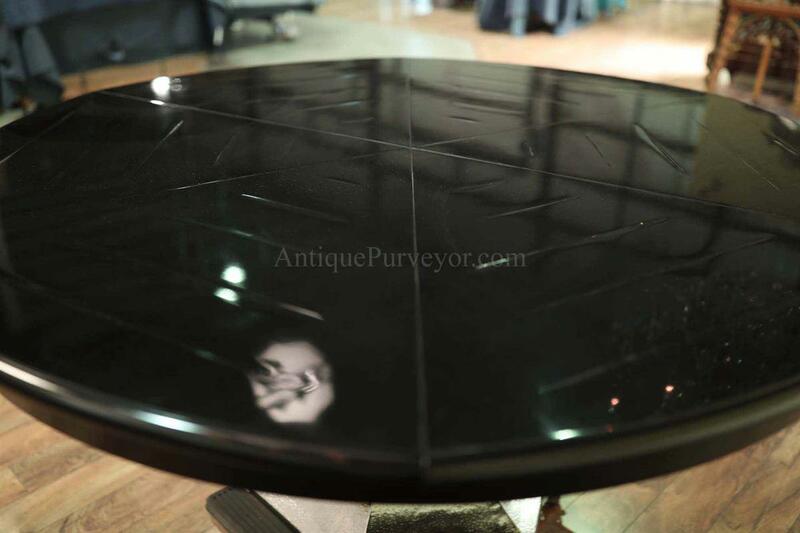 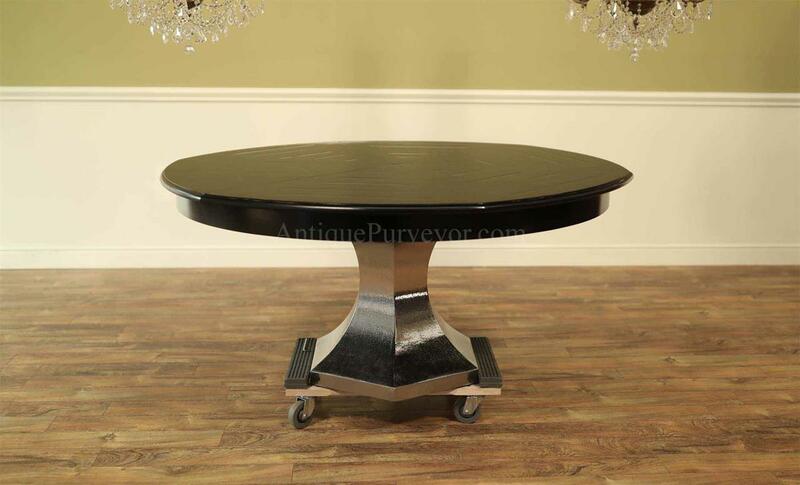 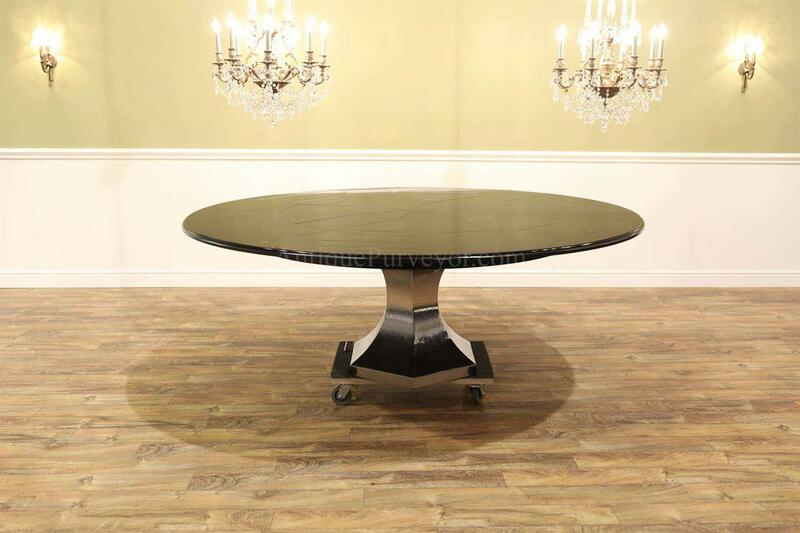 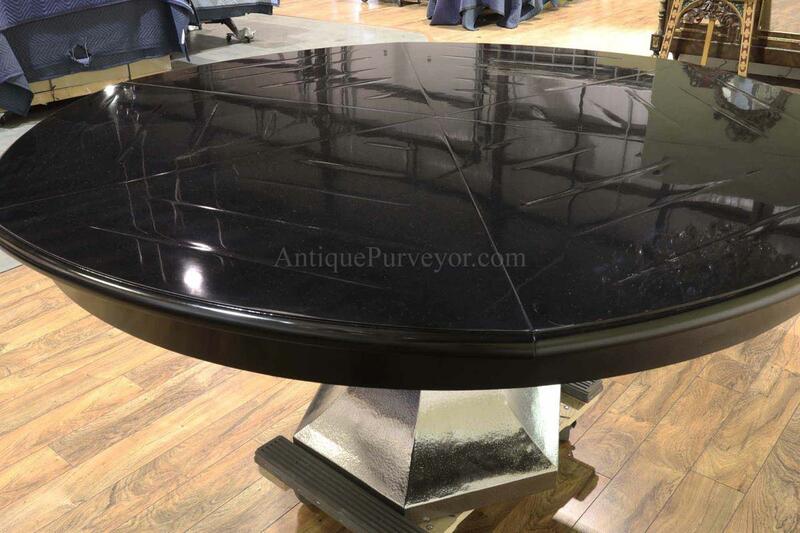 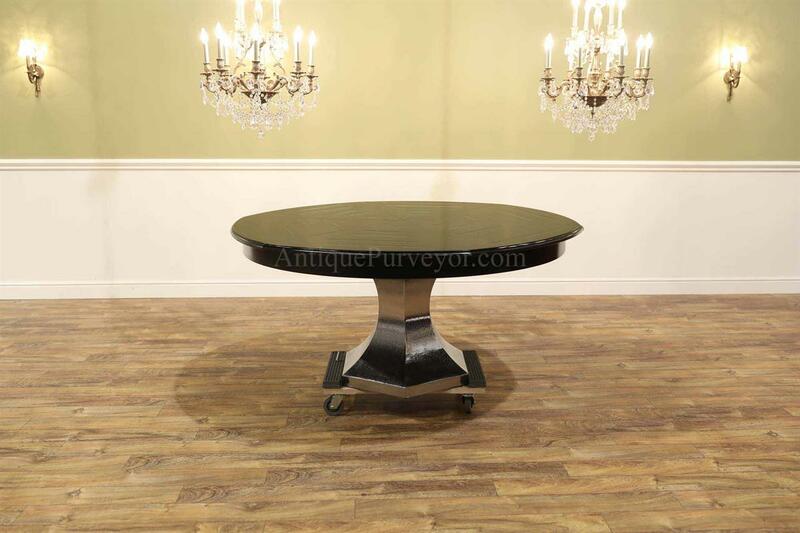 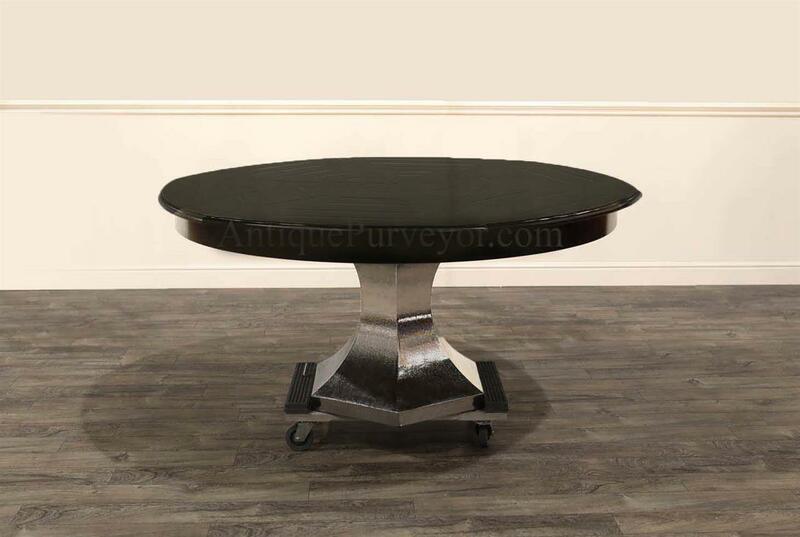 Description: Modern Jupe table. 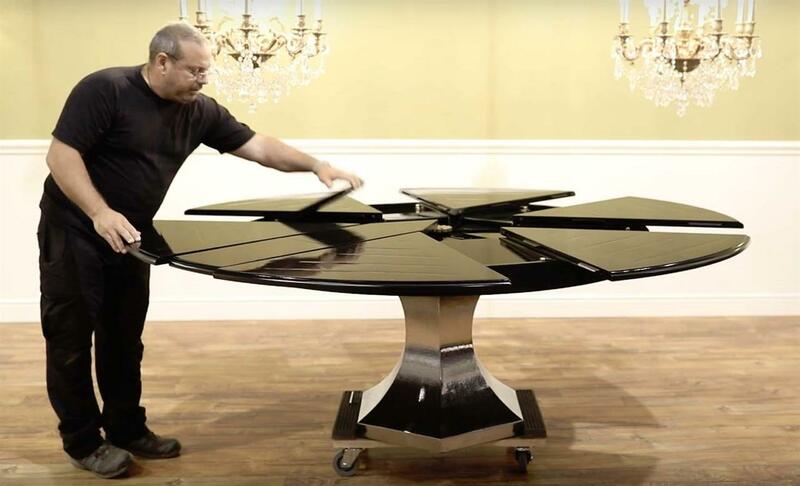 Excpanding round dining table with self storing leaves. 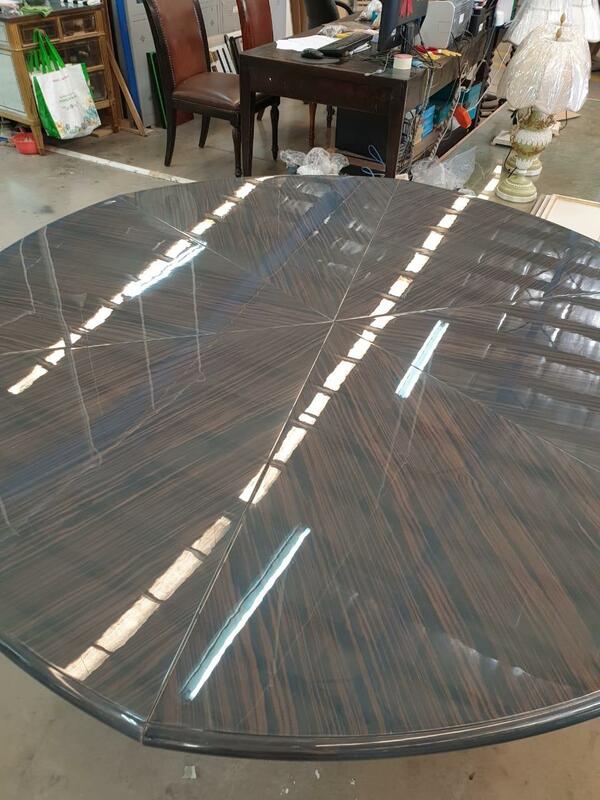 Solid walnut planked top with glossy black finish. 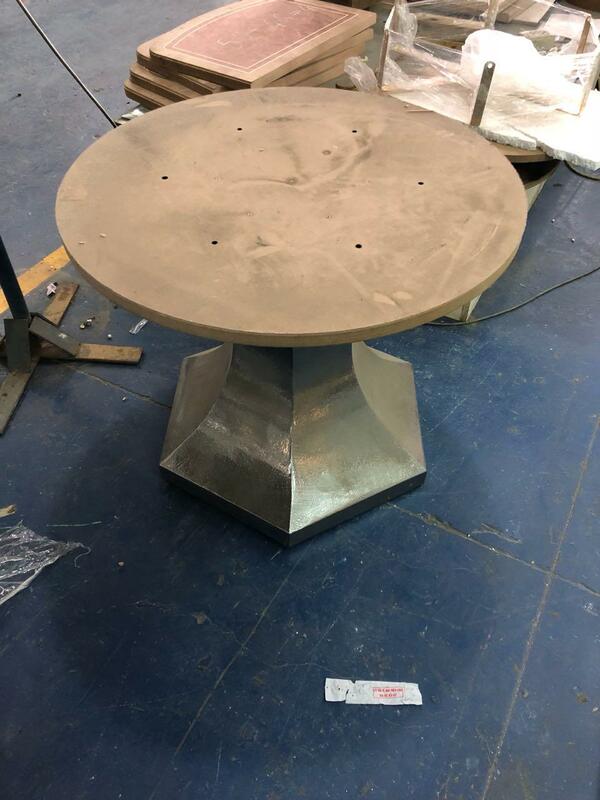 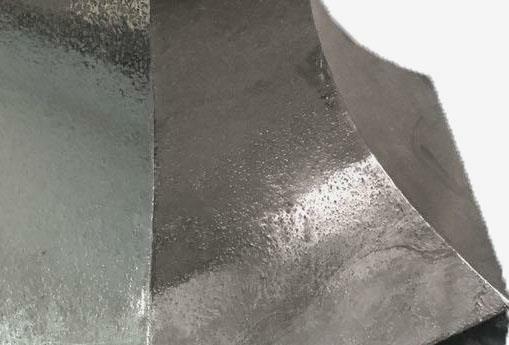 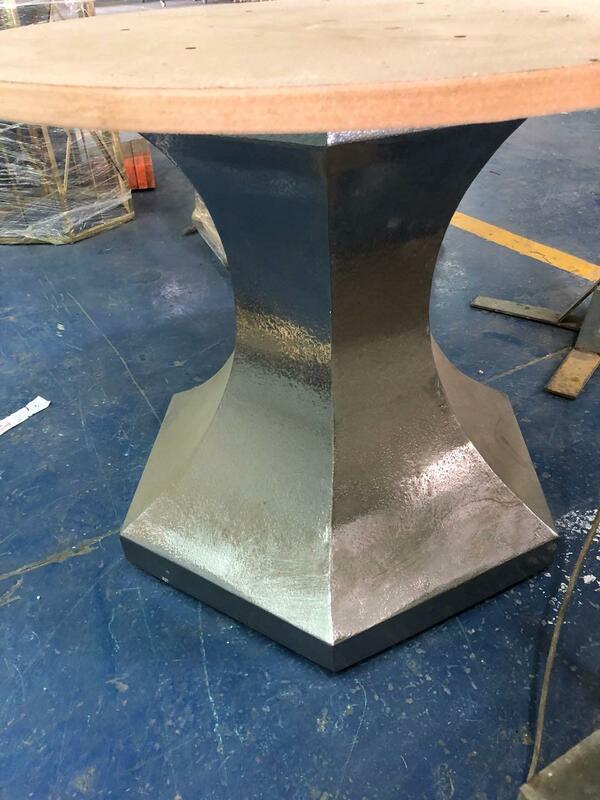 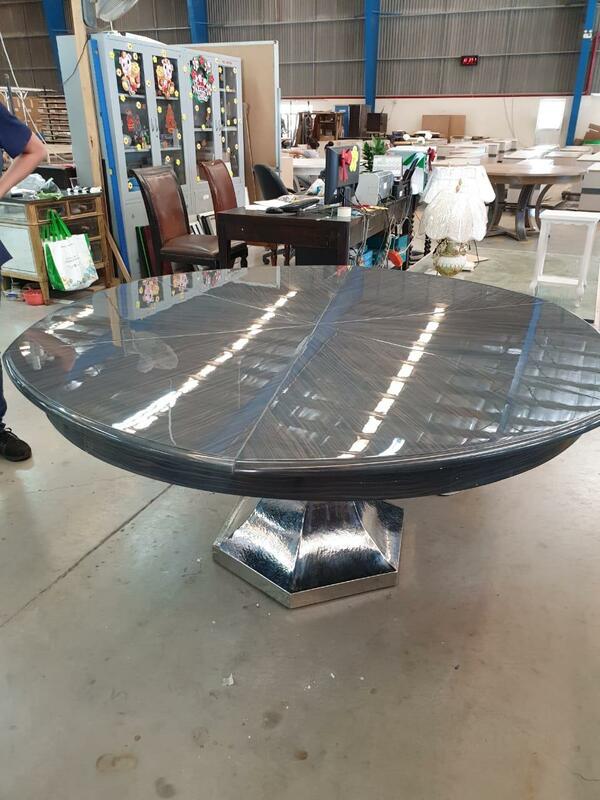 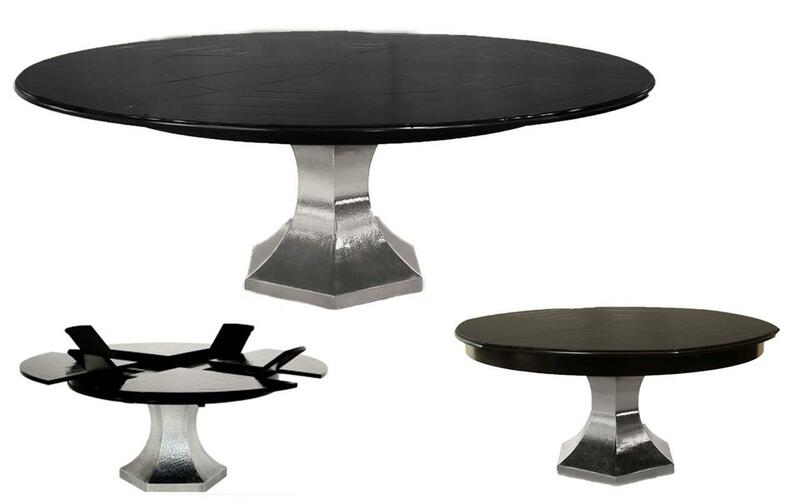 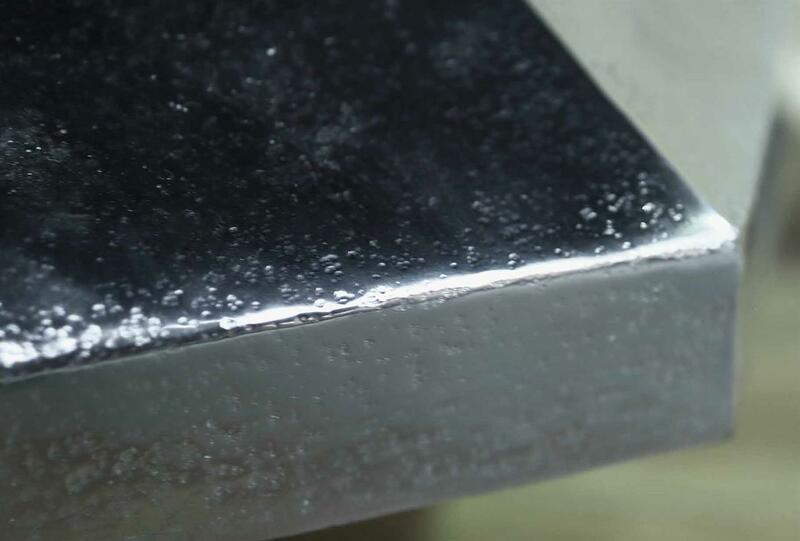 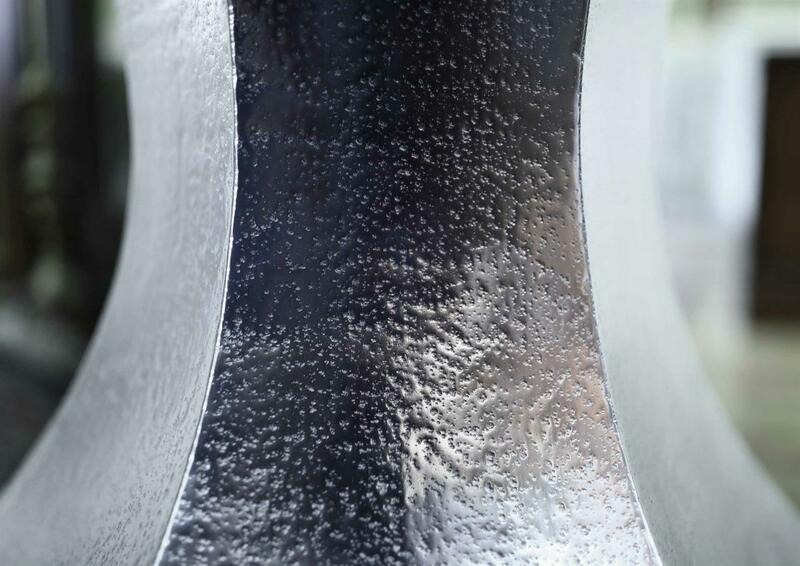 Stainless steel or chrome color hammered steel pedestal. 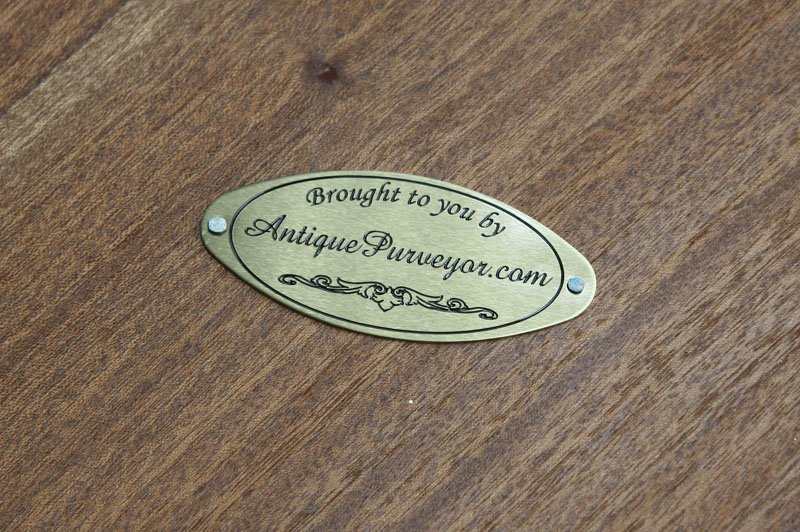 This is an exclusive design manufactured just for our store. 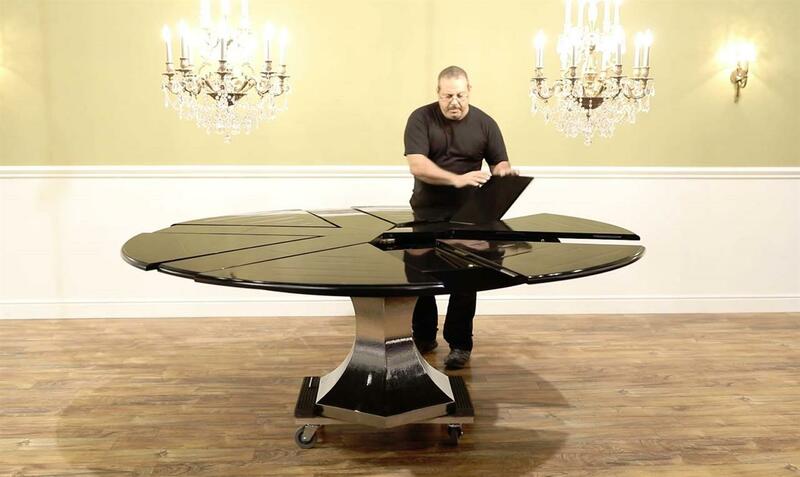 Well made, simplistic mechanisms and sturdy design.